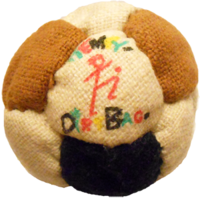 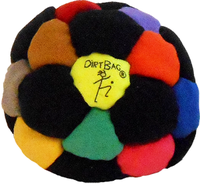 We have finally found quality 100% hemp fabric and now offer our first hemp footbag, the Hempy Dirtbag 14 Panel. 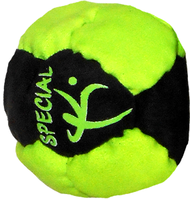 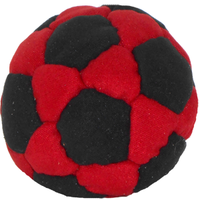 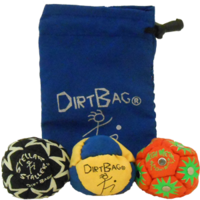 This is a 14 panel Footbag (aka Hacky Sack) and is filled with sand. 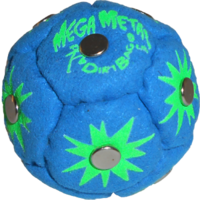 We build them to last and this one has our “Seal of Approval”.